Welcome to DAX supplier of shipping container for sale. 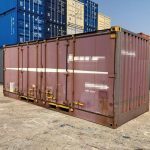 Looking for a shipping container, intermodal container or ISO container, used shipping container or brand new one, at a great price in Japan? If you are, you have come to the right place. Our containers can be picked up at bellow depots. You don’t find a preferable depot? 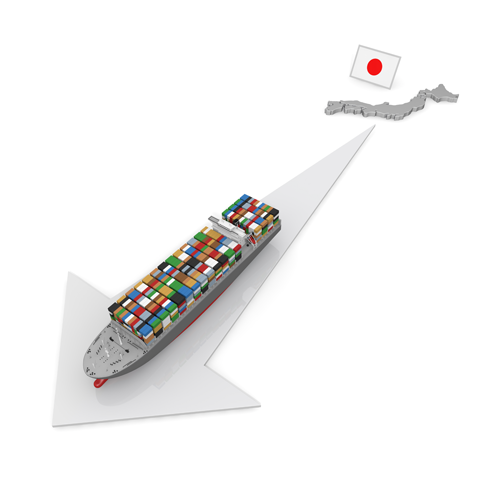 No worries, we will deliver a shipping container to your preferred depots where not mentioned above. Please give us a call to ask. 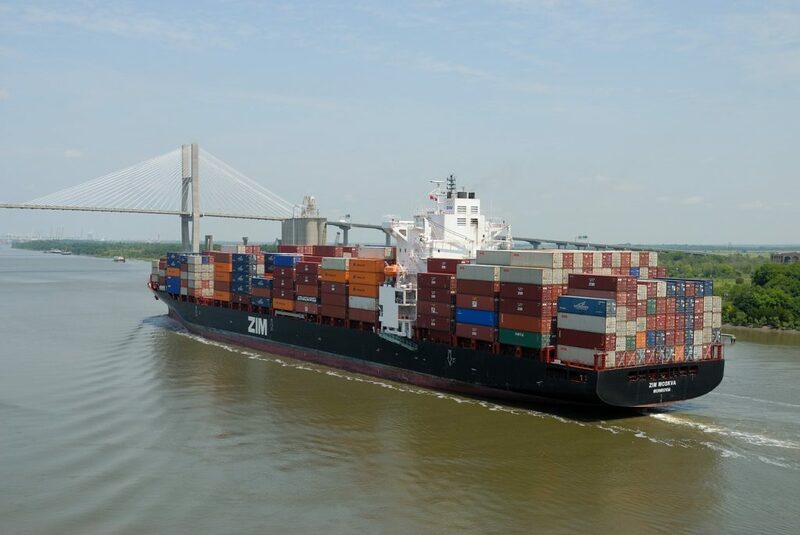 We provide cargo worthy CSC plated containers for worldwide shipping. 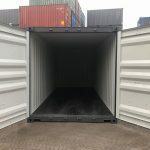 Whether you want to use your container for shipping cargo or for storage, we have a range of 20 feet and 40 feet containers that will suit your needs perfectly. 1. 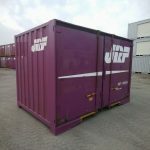 We provide a wide range of containers at competitive prices. 2. 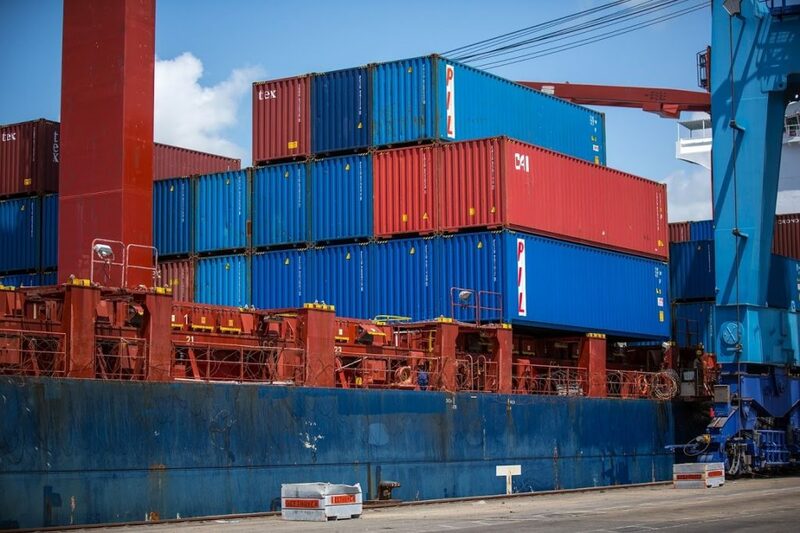 We deliver shipping containers fast and efficiently. 3. We are local, and all the support you quire is within our reach.